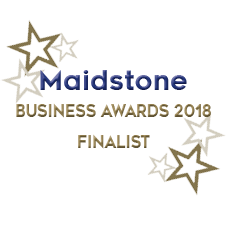 June 2018--We are stoked to be finalists in the Maidstone Business Awards, especially with such good quality other businesses taking part! July 2018 We will be attending Upfest in Bristol, England. Europe's largest Street Art & Graffiti Festival!